Ray Roberts provides a discussion of techniques involved in making Pierced turned objects. Part ONE of two parts. 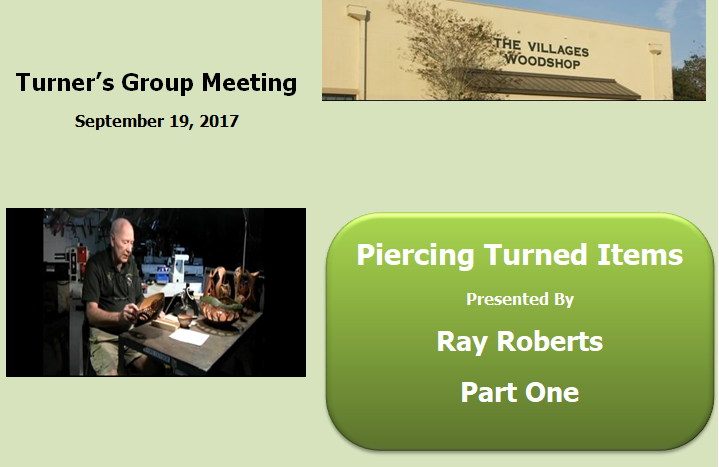 Ray Roberts provides a discussion of techniques involved in making Pierced turned objects. Part TWO of two parts.